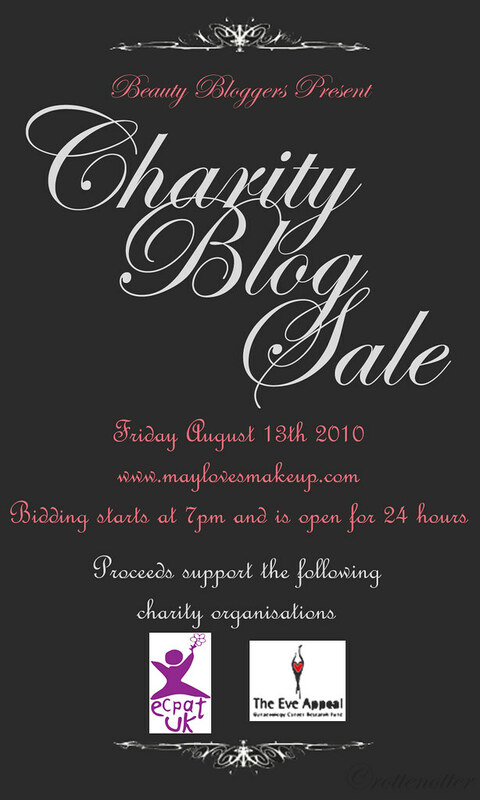 Hopefully, as you all know May has organised a charity blog sale and we have a date set! Feel free to post the invite on your blog, pass this on to your friends, family, readers and everyone else! Hopefully none of you are superstitious, the sale is Friday 13th! No worries, Katy. Feel free to invite friends to the group /group event. This is so lovely! I'm had missed your posts, but then realised I was still following your old URL. I'm so excited to be able to make something for the charity, and I'll be posting this invitation on my blog with all the credit to your creative talents :).